The Shelbys are going back home. Now that we have an official premiere date, we know exactly what you're going to be watching on Wednesday 15 November at 9pm. In case you need a quick recap of Season 3, you'll also be delighted to know that the BBC will be repeating every episode from the most recent season from Wednesday November 1. We're pleased to announce that #PeakyBlinders season 3 will be repeated on @BBCTwo from Nov 1st. Earlier this month, we got the first trailer and a few new images from Steven Knight's beloved show, but the season premiere took place in Birmingham last night and the cast was out in force. 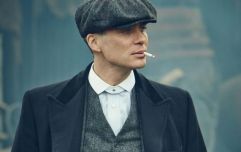 Cillian Murphy has previously stated that Season 4 is the best one yet and Helen McCrory (Polly) has added to this by saying that the show's creator, Steven Knight, has written "the strongest series since Season 1." 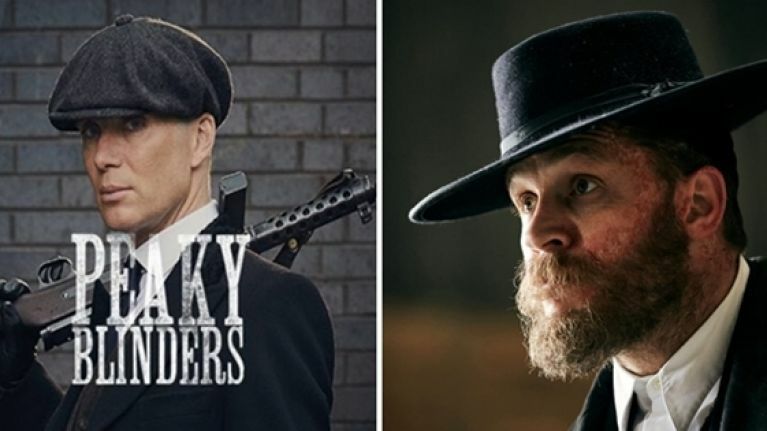 Regarding the plot, the season kicks-off when Tommy Shelby receives a mysterious letter on Christmas Eve and realises that the Peaky Blinders are in danger of being annihilated. As the enemy closes in, he flees his country house and returns to the streets of Birmingham, where a desperate fight for survival begins. During a live Facebook chat, McCrory was excited that the show is returning to its roots while acknowledging that wealth and power didn't fit well with Tommy. "You saw Tommy just being catapulted into wealth and power. And you saw what that did to the family. You saw the stress that this brought to the family and how we all started to divide. In this series, you're going to watch how this family will either have to unite and fight or sink and swim, and we kind of do a bit of both," she said. Murphy adds that "Tommy's gotten richer and lonelier and that the family has gotten fractured, broken and split apart because of Tommy. This event happens that drives them back together again. At the beginning of episode 1 in Season 4, within 10 seconds, you'll know exactly what's going on." 15 November, people. 15 November. Here's the Facebook interview in full.